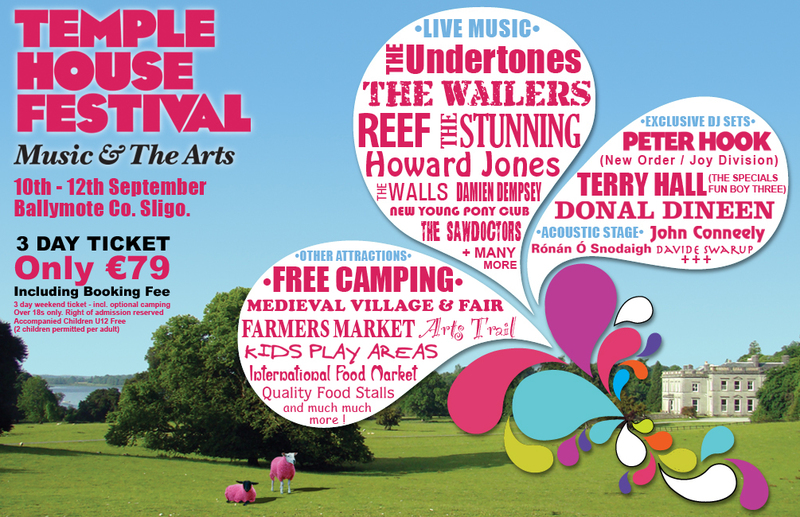 The Temple House Music Festival is just two weeks away and Tickets There is finding it hard to keep the excitement down. Three days of music, drinking, music, drinking, drinking, drinking, music and camping sounds like a lovely way to end a summer that’s already been pretty fantastic. So now that the date is getting closer, we decided to do the very first ever Tickets There preview of a music festival. The day by day has been released by the organizers so now it’s time for TT to share the bands we’ll be viewing over the course of the three days. Please note copious alcohol consumption is not a band, this is an activity. This is the day we’re really thrilled about. This is when almost all the names that prompted us to buy the tickets in the first place come together, make some noise and provide ‘the perfect opening line’ to a very promising weekend. 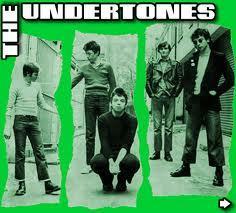 The Undertones: Obviously we’re going to see The Undertones. 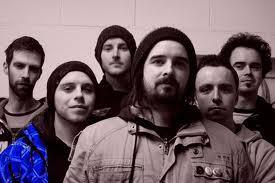 These boys are headlining the whole thing pretty much so there’s no missing them. Feargal Sharkey may be loooong gone but there a must for any proud Irish music fan. Catch them on the Tennents Stage. The Stunning: Our Irish music heroes. The Stunning are easily the highlight of this whole weekend. 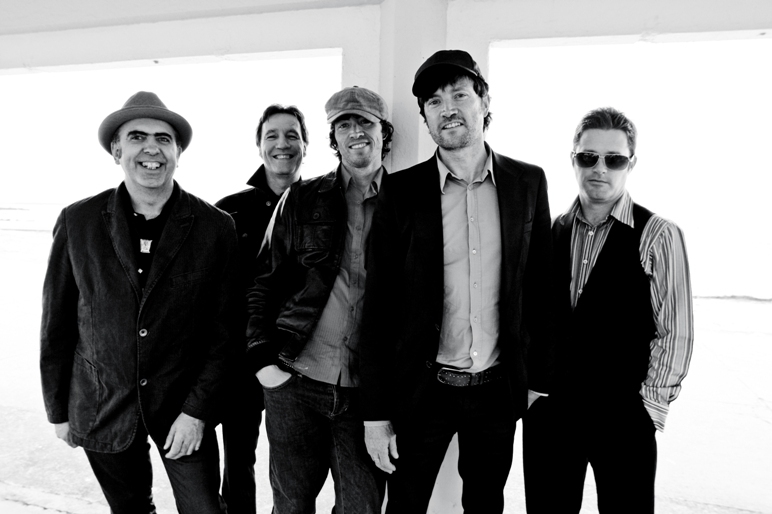 Since splitting in the early nineties, they’ve reformed a handful of times and every performance always prompts the question, ‘why did these guys ever pack it in?’ Led by the amazing Steve Wall, this is guaranteed to be the real headline event of the whole weekend. The Walls:Ok, so why did The Stunning ever pack it in? Because Joe and Steve Wall needed to create The Walls and in all fairness, that’s a damn fine reason. The Walls will caress you, make you feel calm and happy and then smack you around with a good dose of Drowning Pool. Not happy with that? Well wait till you hear their newest singles Carrying The Fire and Phantom Power and then you’ll be sold. The lads are coming with their two man show, a must viewing for all lovers of music, trust us. Peter Hook (DJ Set): Does this need a reason to go and see? It’s Peter Frickin’ Hooky for gods sake. The legend of New Order & Joy Divisoon. Always considered the most out spoken member of both bands and never a man to avoid necessary controversy. Unfortuantly it’ just a DJ set but his precene will cement this festival! 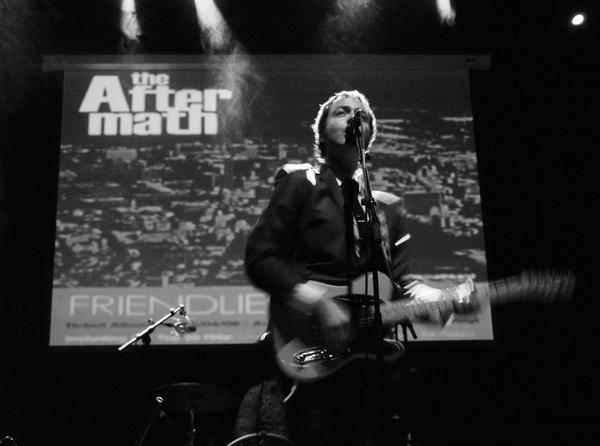 He’s a must for all fans of everything post-punk, even if you just pop by to say hello on your way to The Stunning and The Undertones. Will disaster loom with this auspicious day? Did we mean auspicious, I think not. But here’s a chance for it to bring some luck back and with the bands in store for festival goers, this will be the perfect hard rocking / pop rock-tastic day to nurse hangovers and give birth to ‘the beyond’. What exactly happens to tent habitants with hangovers on day two of a festival? The Riptide Movement: This is a band Tickets There is watching with great interest. We’ve done their MySpace Review and carried on with a single review over on Drop-D.ie. Now it’s time for the full guns blazing gig experience. Their newest single Hot Tramp is a perfect little slice of rock heaven and you can expect to see us front and center singling along with Hard To Explain. Donal Dineen: Because you can’t not go and see Donal Dineen. The Aftermath: Our vote for the real Saturday head-liners. Anyone out there whose a fan of The Stunning will do very well to get their arses over to the Lucozade stage on Saturday and hear some perfect pop-sing along-rock from one of Ireland’s most perfect bands. Their début album, Friendlier Up Here hasn’t got a bad moment on it and judging by their newest single, Lost Procession, their second album will be a perfect follow-up. Six Days to Saturday? Not a chance, day has arrived! RSAG: Would you believe, we’ve never seen R.S.A.G. live but all that’s about to change. Known for his incredible live performances, this is definitely one to check out for curious folks looking for the future of live performing (unless KISS have their way). Also heck the Walls two man show, both will be fantastic. Four acts on the Saturday? Well, there’s a lot going on but with hangovers, ‘activities‘ and general wandering about, we’ll try and catch a few more but no promises. This will be a day mostly based around being destroyed with drink, being tired and not wanting to move from the stuffy, tiny tent. Never the less, we’ll do our best to catch the following groups shake their groove things. 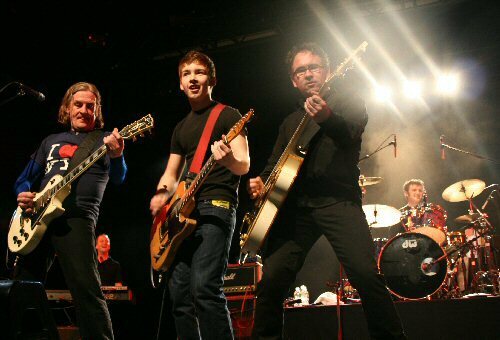 The Saw Doctors: We’ve seen The Saw Doctors before and they’re well worth viewing. Great fun, classic Irish anthems you’d never buy in a million years but live all those fond eighties/nineties memories will come flooding back and a smile may even break those staunch, indie-cooler than cool faces. Don’t worry, Dublin won’t find out. Damien Dempsey: Spent so many years slagging the man, we feel we owe him a chance. If nothing else, we’ll enjoy singing along in the hardest Dublin accent you’ll find this side of Finglas. The Wailer’s: A must! What can you say? TKO: One of the best younger live bands you’ll catch on the Irish circuit these days. With inspirations like Bruce Springsteen, you’ll be hard pushed to find these guys playing a bad show. And that’s pretty much it from us and you know what, it’s enough. There’s only so much diversity we can handle in a short space of time and we always think sitting back and appreciating few is always more enjoyable than rushing through many. Some people like to mention the 8,000 bands they fell in love with an hour ago but we’re a lot happier finding one excellent act instead. Fortunately, we have a good 20 to enjoy. Two weeks folks, tickets are selling fast but you can still get them from Tickets.ie. This will be a great festival! This entry was posted on August 28, 2010 at 5:19 pm and is filed under General Tickets There Blog, Music, News with tags R.S.A.G., Song temple house line-up, Steve Wall, Temple House Music Festival, Temple House Music Festival preview, The Aftermath, The Saw Doctors, The Stunning, The Undertones, The Wailers, The Walls, TKO. You can follow any responses to this entry through the RSS 2.0 feed. You can leave a response, or trackback from your own site.